Home / 20th Century Fox / movie trailer / The Internship / New + GOOGLE = NOOGLERS of "THE INTERNSHIP"
New + GOOGLE = NOOGLERS of "THE INTERNSHIP"
Both trying to catch up with the digital world, Owen Wilson and Vince Vaughn did not look far for reference in the tech-comedy "The Internship." Instead, admittedly they drew from their own experience how it's like to swim in the digital age. Confronted with that world’s lightning-fast pace, Billy and Nick must somehow excel at Google amidst an army of today's breed of geeks and super-achievers. One Noogler with a keen disinterest in Billy and Nick (apart from his quest to humiliate them) is Graham. Everyone loves a juicy antagonist, and Graham is as opportunistic, if not downright mean, as they get. “He is the kid in class who is the know-it-all," says Wilson. 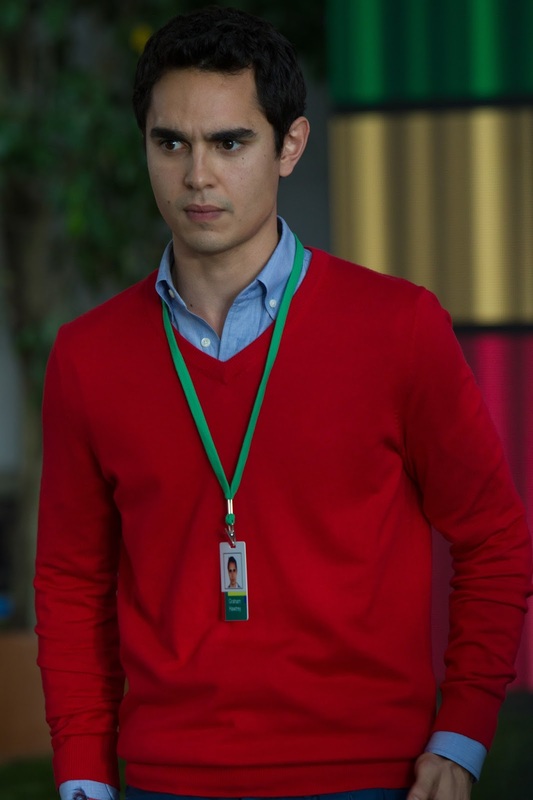 “Graham is the evil intern who is trying to sabotage their plans,” says Max Minghella, who portrays Graham. Holding her own against Graham, as well as her own teammates, Neha Patel, played by Tiya Sircar, is a closeted nice girl with a deceptive naughty streak. “Neha tends to say things that make people raise their eyebrows,” explains Sircar. “She says some pretty crazy things, but it’s all talk. Neha is actually a good, studious girl." Like her counterparts, Neha, is displeased when the team is saddled with the technologically inept salesmen. “The younger members of the team feel like they are working with two dead weights,” she points out. Another teammate of Nick and Billy’s is Yo-Yo Santos, played by (Fil-Am) Tobit Raphael in his film debut. Yo-Yo is an anxiety-riddled perfectionist and a dutiful son. “He has a very oppressive Asian mother who wants him to succeed and wants him to have that perfect job,” says Raphael. “And he takes out a lot of it on himself.” Through Yo-Yo’s relationship with Billy and Nick, he conquers his inner demons to emerge as a confident young man. The filmmakers selected the young actors who would reflect the generational divide, embody the Google personae, and possess a comedic constitution that complements Vaughn’s and Wilson’s improvisational dexterity. “The Internship" is also about these two generations melding and the culture of Google. We wanted a supporting cast that adds strength to the duo at the center,”says Vaughn. 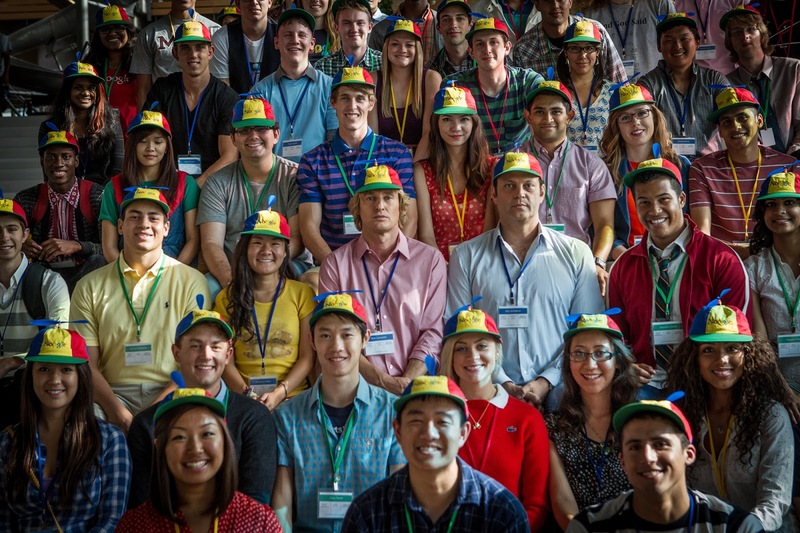 Take a peek into the world of Google when "THE INTERNSHIP" opens August 14in theaters from 20th Century Fox to be distributed by Warner Bros.